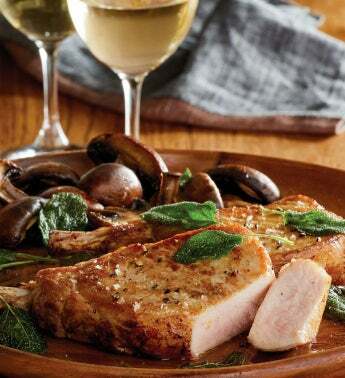 Exceptionally tender, these lean and juicy rib chops are hand-carved from the center of the pork loin. Each chop is expertly trimmed of excess fat and Frenched to create an elegant presentation. Versatile and easy to prepare, our Center-Cut Pork Chops are an excellent go-to choice for quick weeknight meals and dinner parties alike.